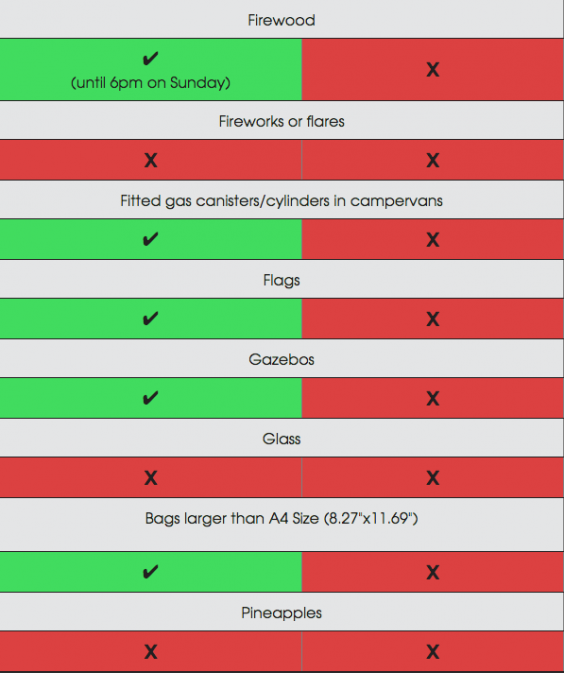 Thinking of packing a pineapple for your trip to Leeds or Reading Festival this year? Well you can jolly well think again, because they’re banned. Yep, they’re banned, along with weapons, animals, fireworks and glass. Obviously. So why pineapples? Well, the restriction is all down to the band Glass Animals. They have a song called ‘Pork Soda’, which features the lyric: “Pineapples are in my head.” Which has resulted in people bringing along pineapples to their gigs previously. The band’s drummer, Joe Seaward, said Glass Animals were looking at the ban as a challenge, telling NME the organisers were being ‘fruitist’. Anyone who wasn’t bringing a pineapple definitely is now. It’s fruitist. Watermelons are fine, but not pineapples? In their final point, Glass Animals said it was ‘irresponsible to stop young people at a festival having vital vitamin P’. 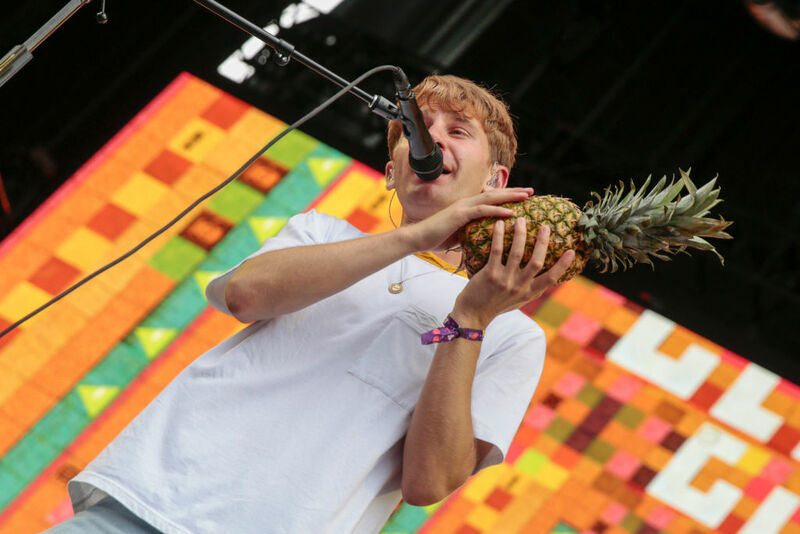 Security also had to confiscate pineapples from revellers who’d turned up to watch the band’s performance at Lollapalooza earlier this month. Organisers were a little concerned about hundreds of pineapples turning up on site so decided to ask fans not to bring them along. The tongue may be slightly in cheek on this one. Reading and Leeds festival take place over the August Bank Holiday weekend, headlined by Kasabian, Eminem and Muse.